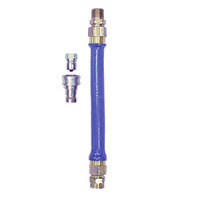 A water supply connector guarantees your coffee, tea, and hot water equipment is properly connected to your water line. 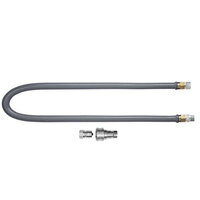 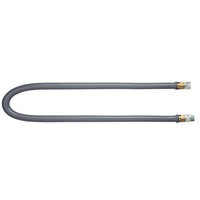 Simply connect a flexible water hose to your water supply and join it to your brewer machine for quick and easy installation. 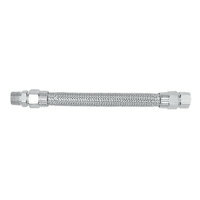 We carry hoses in all different lengths depending on the size of your business and how far your equipment is from your main water line. 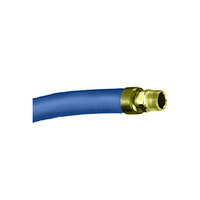 These hoses also come in many diameters to allow for different amounts of water flow. 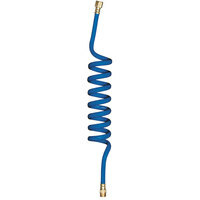 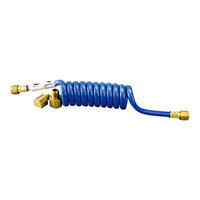 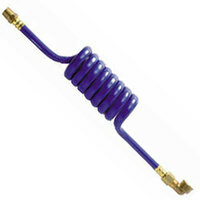 Choose from swirl, straight, and flexible hoses depending on your preferences. 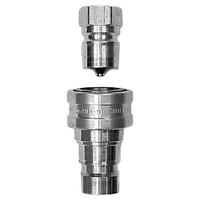 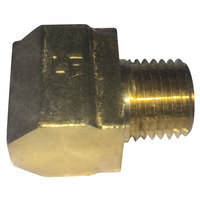 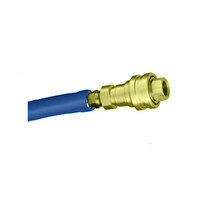 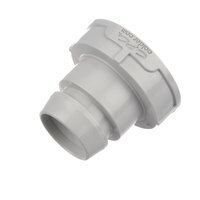 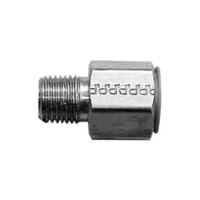 Each water supply connector features threaded ends that can simply screw into your unit and your water line. 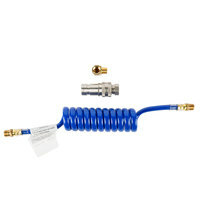 We also carry several quick disconnects that make it easy to clean and maintain your unit. 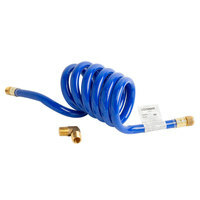 Whether you run a busy coffee shop, diner, restaurant, or concession stand, we have the water hoses for any small to large brewing appliance.